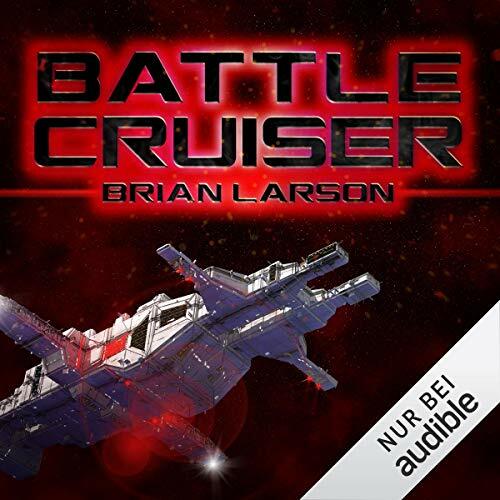 Zeige Ergebnisse von "Brian Larson"
Spieldauer: 37 Std. 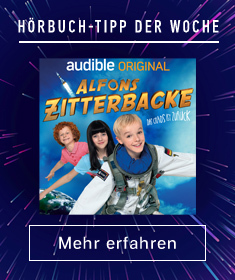 und 51 Min. Answering an urgent call from Empress Ruki’ Grey’con, Admiral Jedidiah Fitz and Colonel Race Jennings return to the Rising Star of Antares. 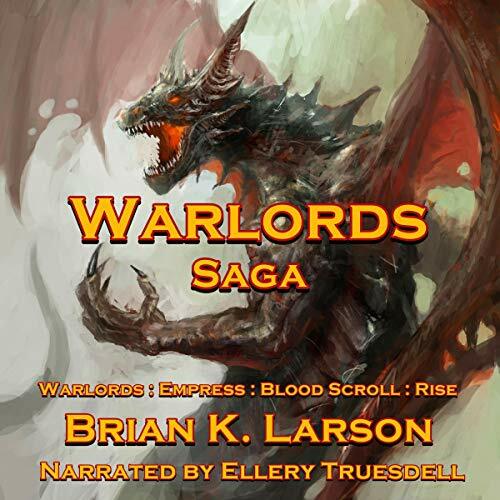 When they arrive, their former Queen Danielle is told that the Kron'Shulooka has returned and so has the beast of the trenches - the deadly Antarian Dragon. Empress Ruki' reveals to them that several tombs were discovered empty when the Dragon's screech returned to Serintin once again. 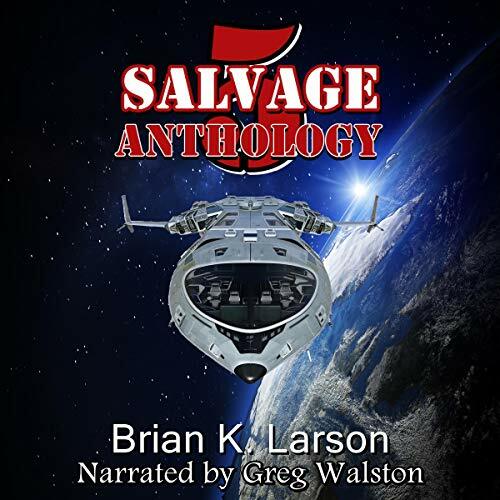 Get all four volumes of Salvage-5 in one convenient bundle! Retired Colonel Tucker Petersen is suddenly recalled to active duty and put in charge of the Salvage-5 mining/recovery mission. Tucker travels with his crew to discover what went wrong with the CSMO mining dredge at 15 Eunomia. What they find will change their lives forever. Former Emperor Dumakas, thought to be killed, is returned from Revein'sev, the sacred place where all Antarians believe their ancient ancestors reside. Now seeking to return to power, Dumakas has a stronger fortitude and plans to invade Earth. However, there is strong opposition to him retaking his seat; those closest to the Emperor continue to hold the Empress' song within their hearts. Will Dumakas succeed with his invasion plans, or will the Empress return to Antares in time to stop him? 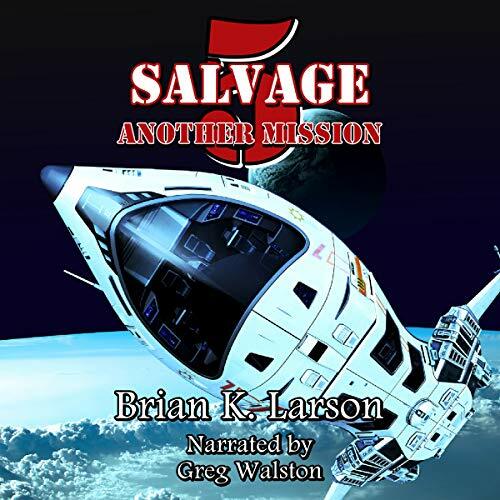 Attention all you Salvage-5 and Colonel Tucker Petersen fans!! Hold on to your seat. The swashbuckling, cigar chomping, whiskey drinking, no-nonsense hero is back. Tucker goes on a personal quest to rescue Captain Cassandra Phillips. It’s been a long six months for the Colonel, but now the time has come for him to steal the SSV-5 and embark on their most dangerous mission yet: Return to asteroid 52 Europa. Colonel Tucker Peterson returns to the Kuiper Belt. Their mission: Repair the jump ring at asteroid 253 Mathilde and correct the asteroid's orbit. Along the way, they discover the CSMO is missing from its position. Now, they must find the dredge and its destination before they run out of fuel. 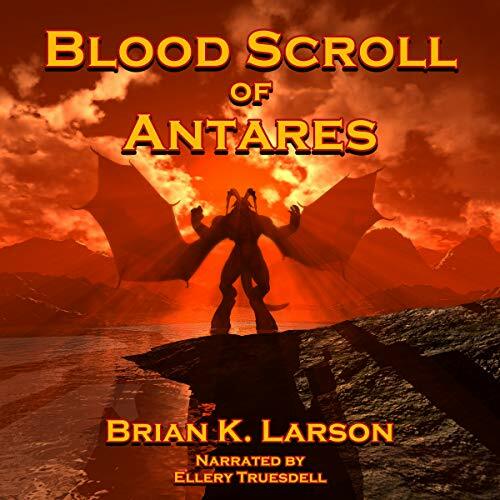 The ancient Antarian scrolls spoke of legends regarding a female warrior from an unknown house. 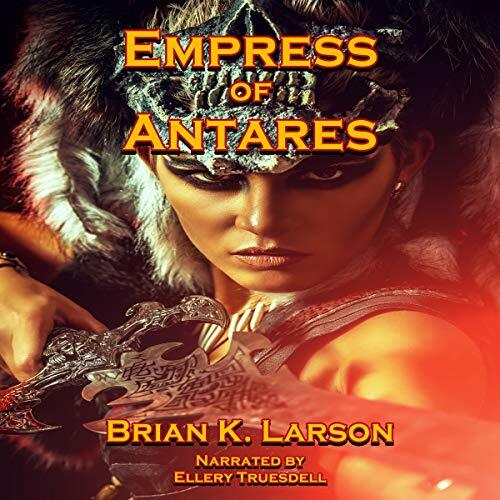 In this second installment, the life blood from the beast of the Valley of Trenches can bring fortitude to the new empress of Antares. There will be two paths before her. One path will bring her own destruction, the other the annihilation of Earth. The empress must choose the right path blindly because of the missing scrolls. Will she choose the right direction, or will time run out on saving humanity from the Warlords? 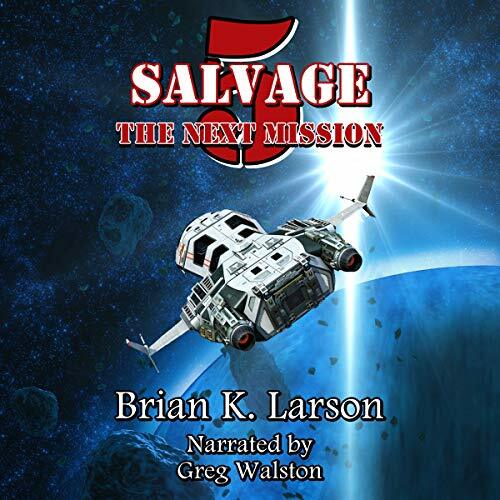 Retired colonel Tucker Petersen is suddenly recalled to active duty and put in charge of the Salvage-5 mining/recovery mission. 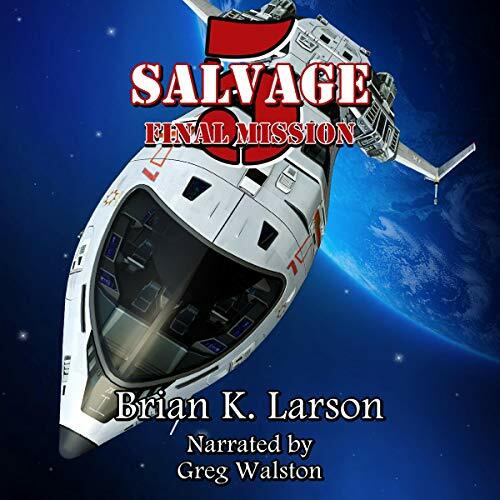 Tucker travels with his crew to discover what went wrong with the CSMO mining dredge at 15 Eunomia. What they find will change their lives forever. A wormhole opens a passage to Earth. 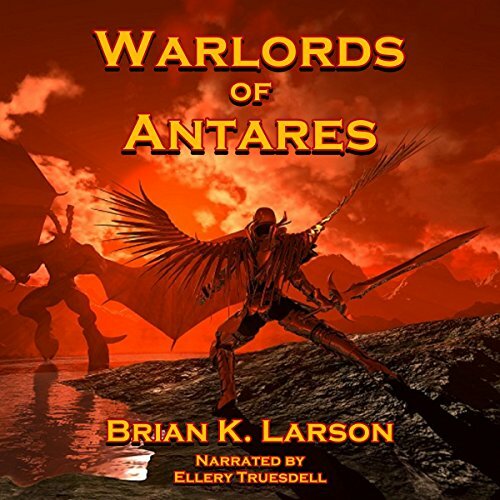 The Antarians sent a warlord scout to investigate the newly discovered life-forms. Their Antarian lust for blood must be quenched.... The Eridonians prepare the people of Earth for the coming onslaught. 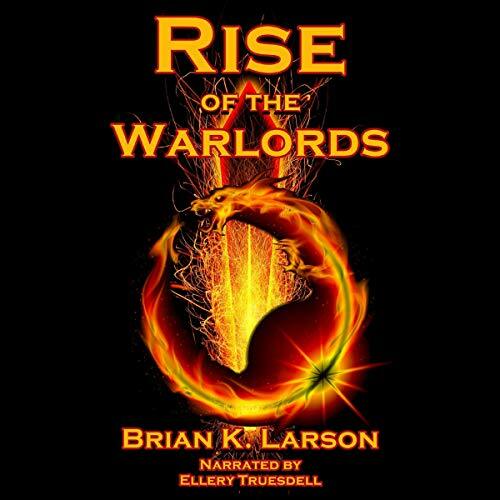 Join Navy Captain Jedediah Fitz and USMC Major Race Jennings on their quest to fight Earth's newest enemy. 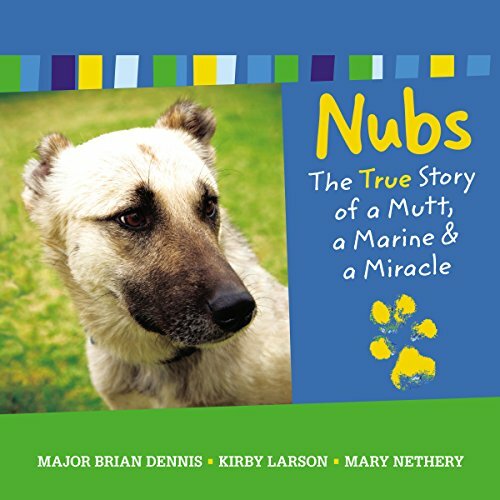 Nubs, an Iraqi dog of war, never had a home or a person of his own. He was the leader of a pack of wild dogs living off the land and barely surviving. But Nubs's life changed when he met Marine Major Brian Dennis. The two formed a fast friendship, made stronger by Dennis's willingness to share his meals, offer a warm place to sleep, and give Nubs the kind of care and attention he had never received before.